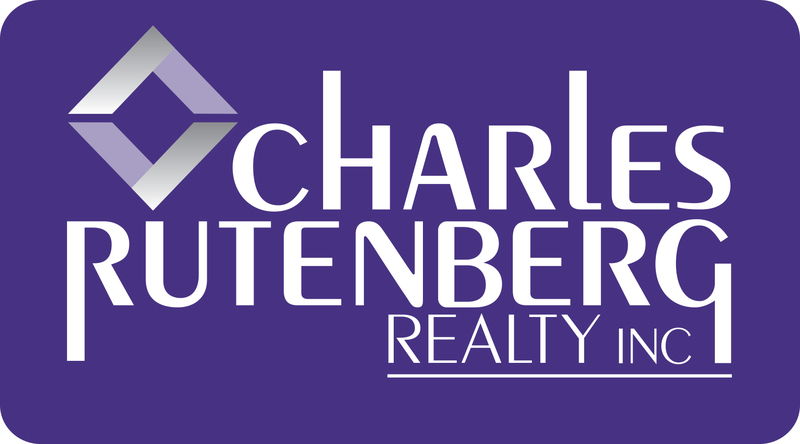 With the Charles Rutenberg Realty compensation plan, you will earn more per sale than with most other agencies. We only charge you an administrative transaction fee (starting at $295) after each conventional closing and let you keep 100% of the commission! Commission Plan for Rentals is only 10% of your earned gross commissions. Our monthly association fees start at $39 per month and provide you with modern office space, transaction support, training, technology, documents, company branding, and so much more.